In the event of a war on the Korean Peninsula, North Korea’s naval forces might prove to be nuisance to allied forces if they are operating close to shore, but the threat is manageable. Nonetheless, U.S. and South Korean naval shores need to keep on their toes—otherwise, they could find themselves ambushed—and suffer the fate of ROKS Cheonan. 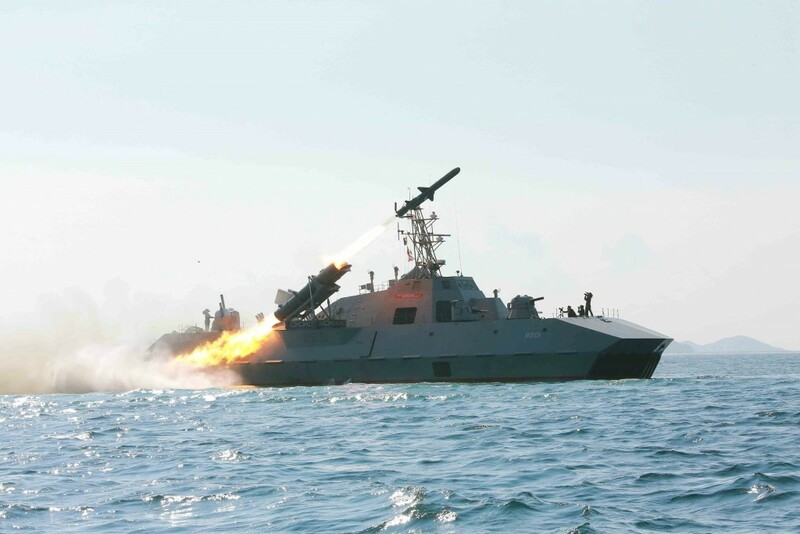 The Pohang-class corvette was sunk by a North Korean mini-submarine armed with CHT-02D wake-homing torpedoes on March 26, 2010 in an unprovoked attack. Pyongyang’s mini-submarines are one of the bigger threats facing U.S. and South Korean sailors operating near North Korea’s shore. “[It’s] a risk that could be mitigated by, one, taking them out pre-emptively—if not already at sea—or, two, not coming in close,” analyst Bryan McGrath, managing director of the FerryBridge Group naval consultancy told The National Interest. But North Korea also possesses a large fleet of conventional submarines—which could pose a potential threat to allied naval operations. “Underwater forces are composed of about 70 Romeo-class submarines and submersibles,” reads a South Korean Ministry of National Defense white paper from 2014. 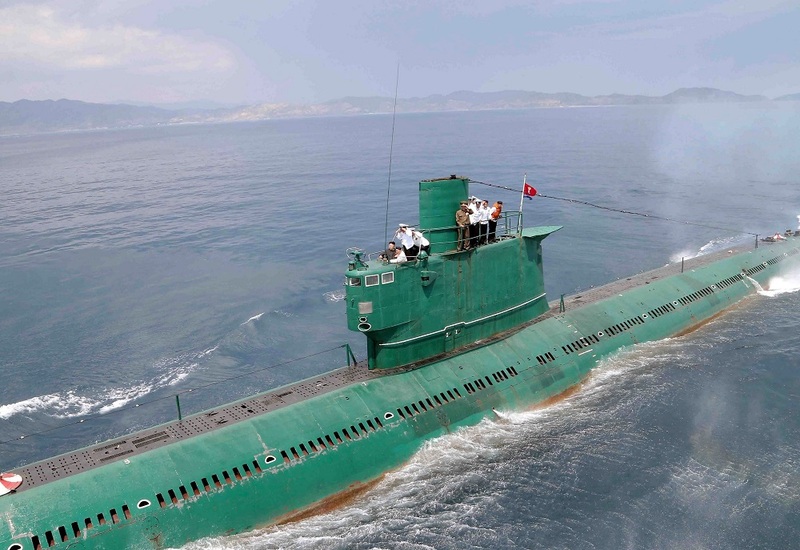 The North Korean conventional submarine fleet is more of a nuisance than anything else. “Their large number of small diesel submarines can complicate maritime operations, but not in a really prohibitive manner,” Jerry Hendrix, director of the Defense Strategies and Assessments Program at the Center for a New American Security told The National Interest. Meanwhile, North Korea’s surface fleet is primarily geared towards defending its coast and potentially supporting its ground forces during amphibious operations. “Surface forces are mainly composed of small, high-speed vessels such as guided missile boats, torpedo boats, patrol boats, and fire support patrol craft that will carry out missions supporting Ground Force advancement in connection with ground operations, as well as coastal defense missions,” the South Korean white paper reads. Pyongyang also has some ability to conduct amphibious operations—mostly in the realm of special operations—which North Korea places a premium on. “Amphibious forces are composed of about 260 vessels, including LCACs and high-speed landing craft,” the South Korean document states. Essentially, while the North Korean Navy is not an existential threat, it should not be taken lightly. If allied forces are not careful, Pyongyang’s naval forces can still inflict damage.